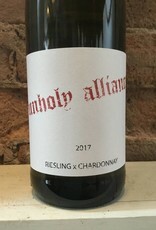 An unconventional blend of Riesling and Chardonnay from the Brand brothers. Biodynamic grape growers and natural winemakers in the Pfalz region of southern Germany, these guys are producing some of the most interesting Tuetonic wines under $20 around. 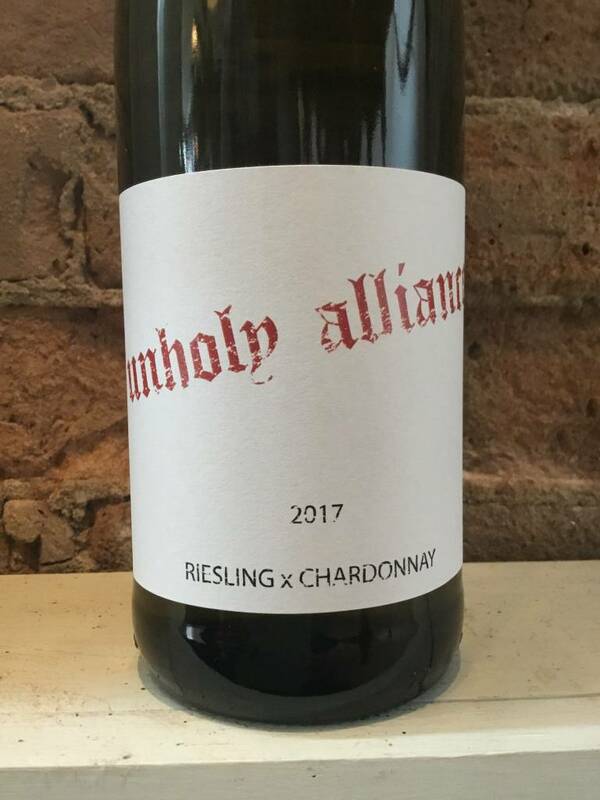 All estate fruit, 80% Riesling with 20% Chardonnay that makes for the bright, crisp front of the palate of a former with the body and texture of the latter in the finish.